The SS17 Capsule is now available. 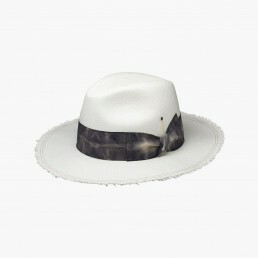 Each model is a story in which the language of the designer from Venice Beach, California, engages with the tradition of the brand that rendered the hat a global cult object. 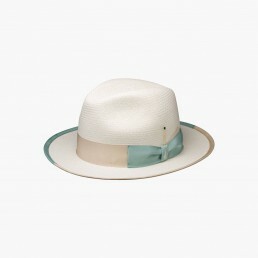 In felt and Cuenca straw, the iconic Borsalino shapes are reinterpreted by the Bohemian style of Nick Fouquet who, for the SS17 capsule collection, was inspired by the spirit and passion of the Mediterranean. 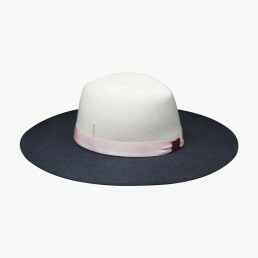 The Borsalino by Nick Fouquet SS17 Capsule Collection is a collaboration established in the name of creativity. 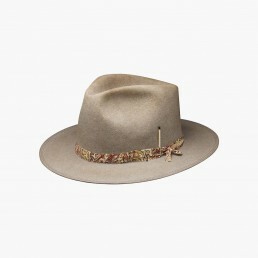 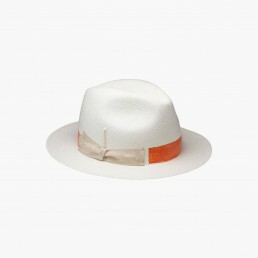 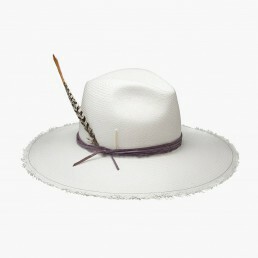 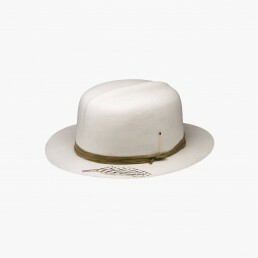 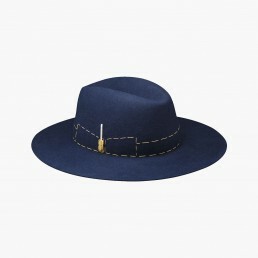 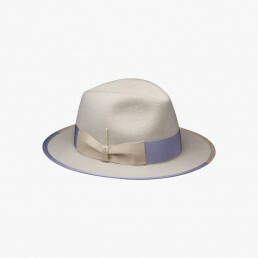 In felt and Cuenca straw, the iconic Borsalino shapes are reinterpreted by the Bohemian style of Nick Fouquet, and 100% handcrafted in Borsalino's factory, Alessandria, Italy.